The Wine Shoppe at Green Hills | Wine Wednesday! Wednesday is our favorite day of the week. 10% OFF all wines all day till 11 pm. 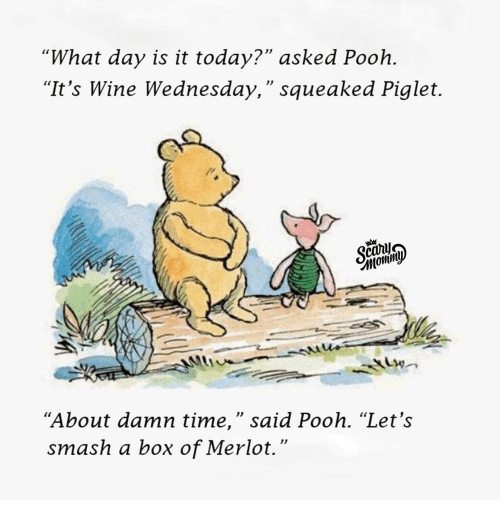 Come see us every Wine Wednesday! This is awesome! Very funny!! !